Tim Keller Elected Mayor of Albuquerque! 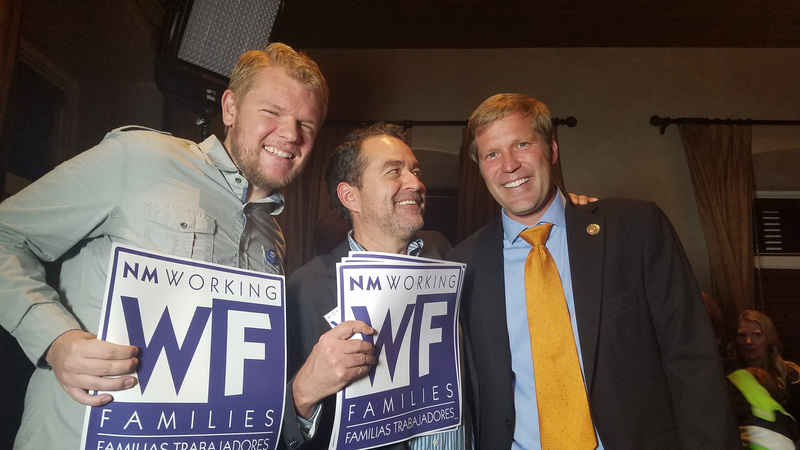 ALBUQUERQUE — The NM Working Families Party (NMWFP) tonight celebrated the decisive win of their endorsed progressive candidate for Albuquerque Mayor, Tim Keller. Keller ran using public financing and defeated Republican Albuquerque City Councilman Dan Lewis with 62 percent of the vote. NMWFP was one of the earliest endorsers of Keller and worked hard to help him win the October 3 election with 39 percent of the vote, and to also win Tuesday night’s run-off. Over the last several weeks of the election, Working Families Party volunteers knocked on doors, made hundreds of phone calls, and texted 30,000 voters on behalf of Keller. NMWFP raised and spent more than $150,000 between the two elections to help Keller get his progressive message out to voters through canvassing, mail, and digital ads. Today’s election comes one week after a wave of progressives were elected to office in New Jersey, Virginia, and in other down ballot races throughout the country. Local progressive leaders stepped up to run for office, running on bold, transformative platforms and voters responded. Keller is part of the national Working Families Party’s Progressive Heroes program which is electing the next generation of progressive leaders to municipal office across America in 2017. WFP has racked an impressive number of wins as part of its “Progressive Heroes” program, including helping elect Phil Murphy to be New Jersey’s new governor, Larry Krasner Philadelphia District Attorney, Chokwe Lumumba mayor of Jackson, MS, Randall Woodfin mayor of Birmingham, AL, Cory Mason mayor of Racine, WI, a sweep of school board races in Milwaukee, and special election victories for progressive leaders running for state legislature in New York,Connecticut, and Rhode Island. 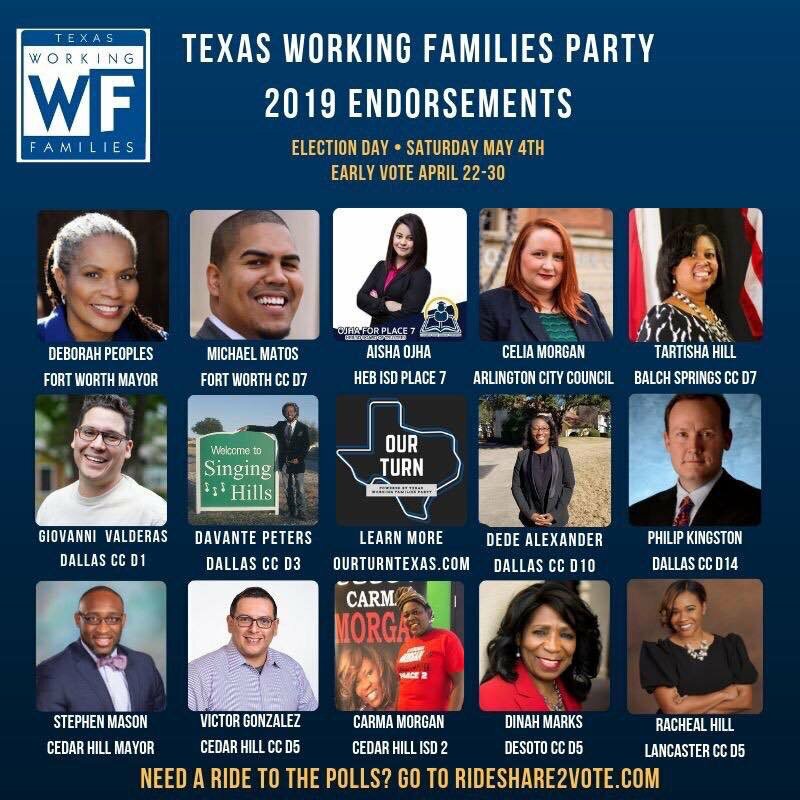 The Working Families Party has endorsed more than 1,000 progressive candidates this year.